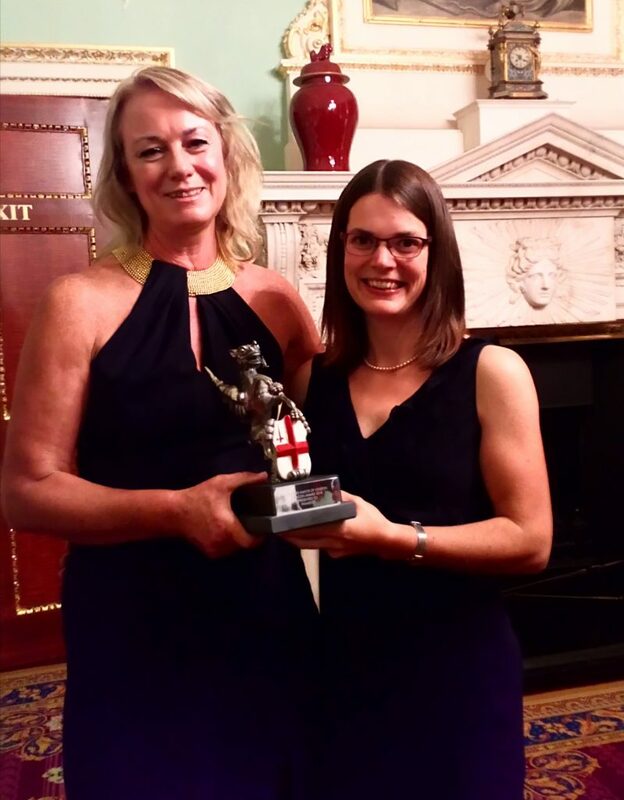 Thames21’s plastic monitoring citizen science project won a prestigious City award last night, less than a week after it released new data revealing the summer heatwave’s impact on plastic litter in the river. Thames21 won the Dragon Community Partners Award for our Thames River Watch programme, developed in partnership with Tideway, the company building the new Thames Tunnel. In the absence of any statutory monitoring of plastic impact on the river, the Thames River Watch programme collects key data on Thames health, including the main plastic litter culprits. Thames River Watch trains Londoners to collect crucial data on foreshore plastic through free workshops and has involved more than 1000 volunteers to date, including 833 students. The Dragon Community Partners Award celebrates community organisations that are working with firms to achieve excellence in social impact. It recognises good practice and innovation in building and maintaining effective cross-sector partnerships that benefit Greater London. Thames River Watch programme was also recognised in the Evening Standard’s Business Awards in June 2018.